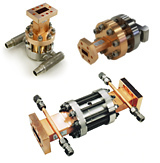 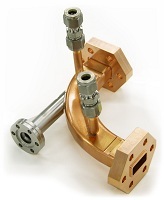 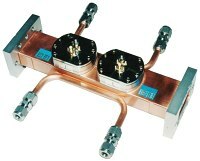 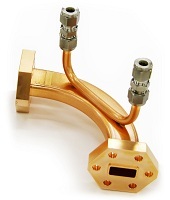 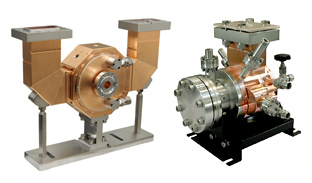 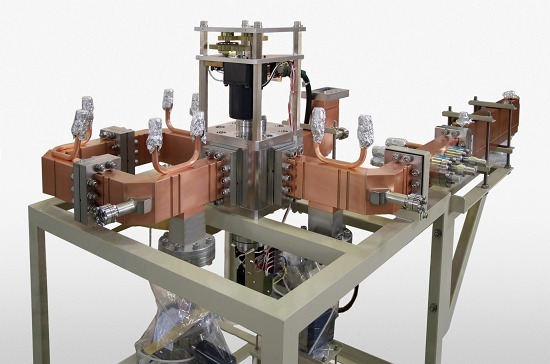 High Vacuum Microwave Components are indispensable for High Energy Accelerator, Nuclear Fusion, and Medical equipment which required high power. 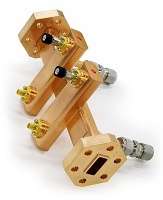 Nihon Koshuha has eminent technologies in these fields, and been manufacturing these components for S-band, C-band and X-band up to 400MW ultra high power. 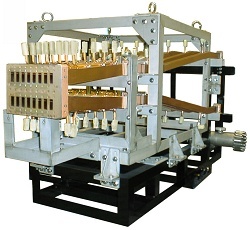 We have provided them to not only domestic market but also overseas countries, and received good reputations.